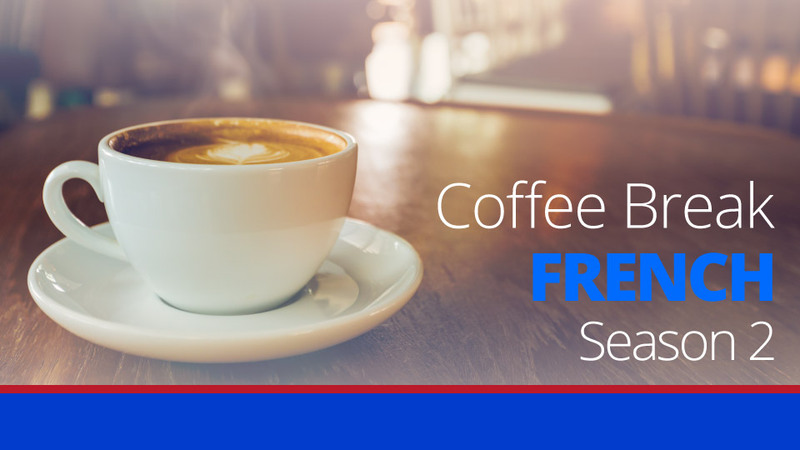 Lesson 21 marks the beginning of Level 2b of Coffee Break French. In this week’s lesson we look at two tiny pronouns which can cause some confusion for French learners: y and en. 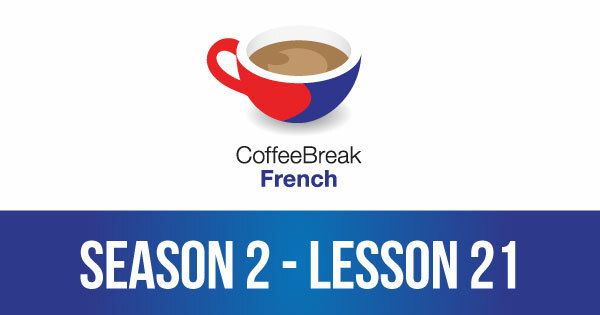 Please note that lesson 21 of Season 2 was originally known as lesson 61 of Coffee Break French. We have renumbered the lessons of each season as lessons 1-40 to make things more simple for our listeners. In the exercise notes, for question 12, the answer is “Je vais en emmener.” My original quess was “J’en vais emmener.” Is that an acceptable answer or is it just wrong. Hello, I’m French and “J’en vais emmener” is not correct. Good luck with the rest of your study! just found you guys think its fantastic thankyou! are “y” and “en” similar to “hi” and “en” in catalan language? I noticed that in most of the examples, these words could be translated into “hi” and “en” in catalan , but not sure if they mean exactly the same. english:Are you going to the bank today? No, I’m going(there)tomorrow. french: Tu vas à la banque aujourd’hui ? Non, j’y vais demain. catalan: Tu vas al banc avui ? No, jo hi vaig dema. english: I’d like two books. I’d like two (of them). french: Je voudrais deux livres. J’en voudrais deux. catalan: Jo voldria dos llibres. Jo en voldria dos.